Music by Atli Orvarsson and David Fleming. After a painful breakup, successful lobbyist Leah Vaughn (Sanaa Lathan) jumps into a passionate relationship with a charming stranger (Michael Ealy). 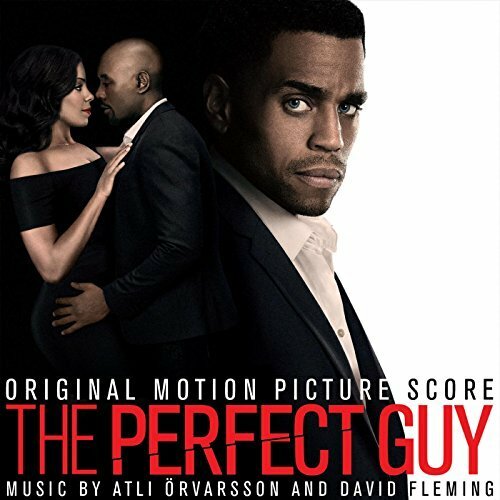 The movie soundtrack of The Perfect Guy will be released on September 11, 2015 by Madison Gate Records.